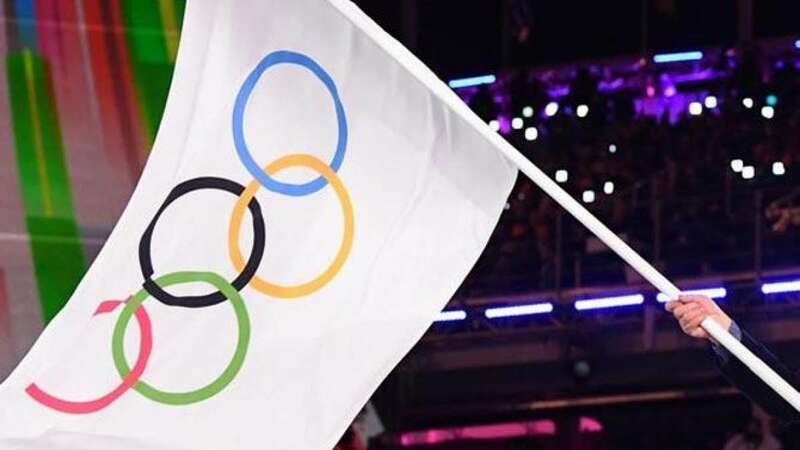 New Delhi : The International Olympic Committee burned in anger after India denied visa to two Pakistani players who were scheduled to take part in ISSF World Cup in New Delhi. India took the step in wake of a unfavourable situation prevailing in the nation due to deadly Pulwama terror strike by Pakistan backed Jaish-e-Mohammad. The attack is one of the deadliest ever on Indian forces, it killed 40 CRPF jawans and left many injured. In a setback to India, the IOC has decided to suspend all kind of discussions related to hosting rights for future events, until and unless a written clearance from the government is obtained. “The IOC restricted the withdrawal of recognition as an Olympic qualification event to the 25m rapid fire pistol competition in which the two Pakistani athletes were supposed to participate. This happened in the interest of the other 500 athletes from 61 countries participating in the other events who are already in India for their competition,” the IOC said in a statement after its executive board meeting took place in Switzerland on Thursday. “Since becoming aware of the issue and in spite of intense last-minute joint efforts by the IOC, the ISSF and the Indian National Olympic Committee (NOC), and discussions with the Indian government authorities, no solution has been found to allow the Pakistani delegation to enter India in time to compete.” the statement added. “As a result, the IOC executive board also decided to suspend all discussions with the Indian NOC and government regarding the potential applications for hosting future sports and Olympic-related events in India, until clear written guarantees are obtained from the Indian government to ensure the entry of all participants in such events in full compliance with the rules of the Olympic charter — and to recommend that the international federations (IFs) neither award nor hold sports events in India until the above-mentioned guarantees are obtained,” the statement further read.